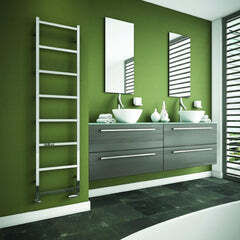 The Reina Ricadi Designer Towel Radiator features a lovely asymmetrical design. 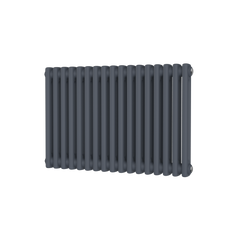 It has flat rails and good spacing for keeping towels warm and toasty! 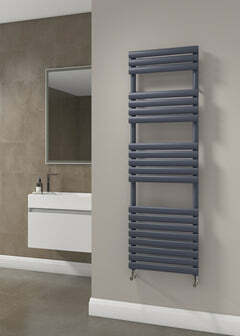 The Reina Ricadi would look fantastic in any bathroom. 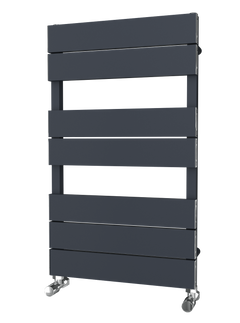 The Ricadi is available in stunning polished stainless steel.